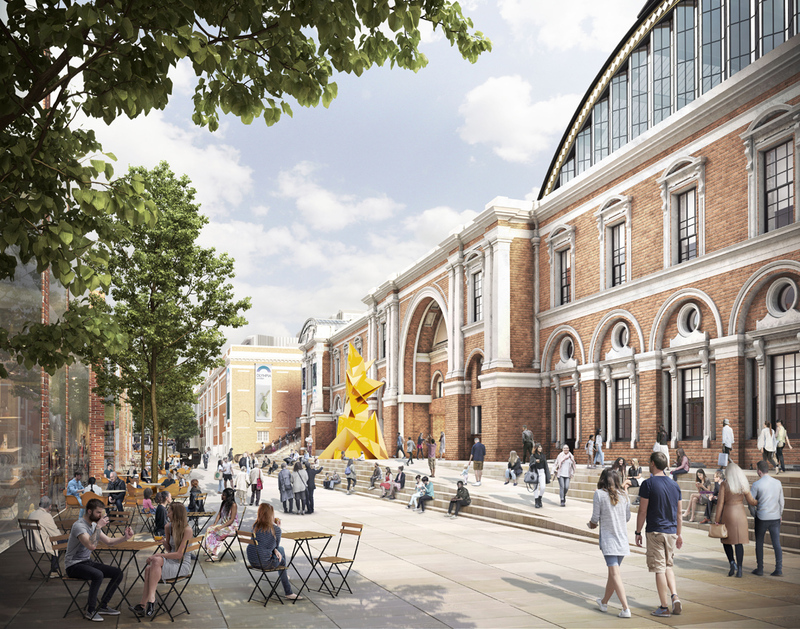 YOO Capital and Deutsche Finance International, which own the 132-year-old west London exhibition centre, submitted plans to Hammersmith & Fulham Council last summer to transform the 14-acre site around and including the venue. 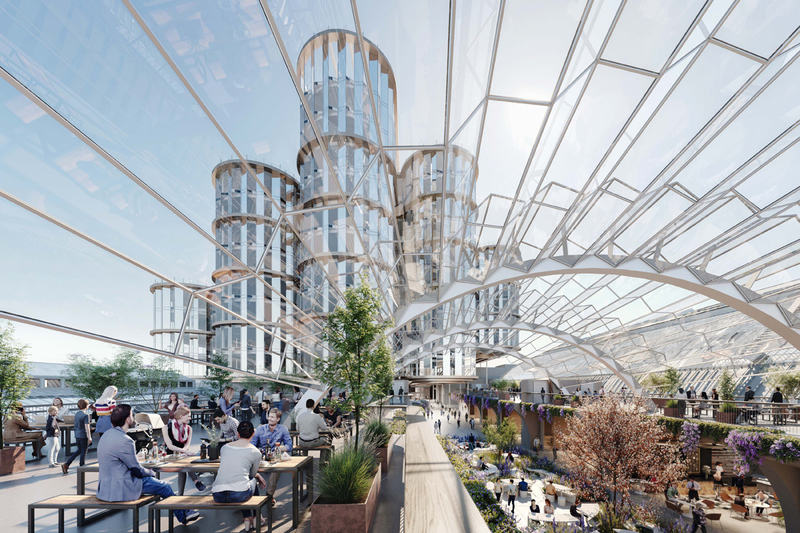 Heatherwick Studio and SPPARC are leading the design project, which includes the creation of 2.5 acres of new public space. Works begin from next year and the first tenants are to move in by 2023. A computer-generated image of how Olympia Way will look following the refurbishment. A total of £700m have been invested in the exhibition centre to make it a ‘global force in arts, entertainment, exhibitions and events’. 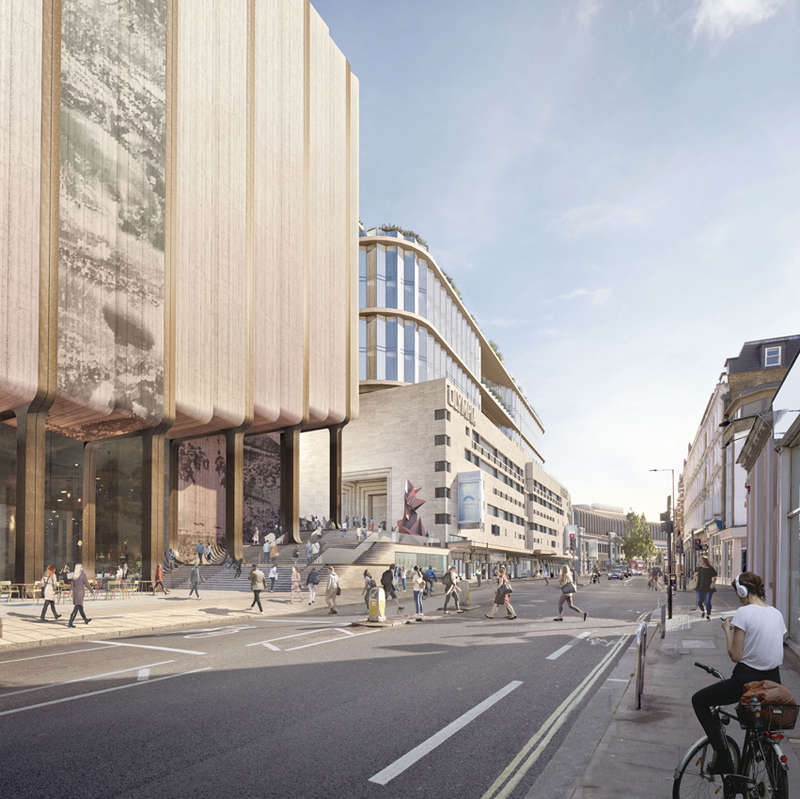 As well as upgrading the existing spaces, the project includes the introduction of a 1500 seat theatre, two hotels, a four-screen cinema and 670,000 sq ft of office space. In 2017, when the redevelopment was revealed, Olympia fair director at Clarion Events Mary Claire Boyd told ATG that the “planned improvements to the communal areas and retail units will be good news for both our exhibitors and our visitors”. Clarion runs a number of events from the venue including its Art & Antiques Fair.